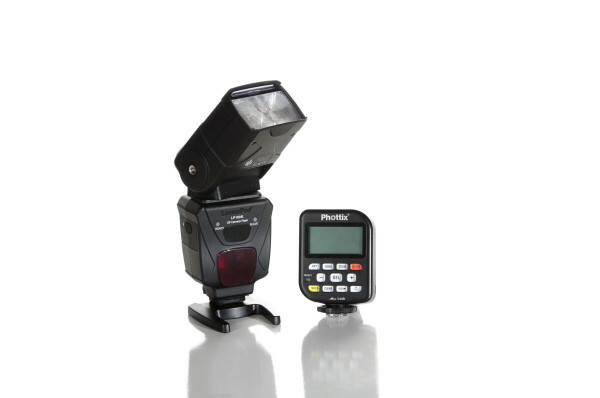 LumoPro has added Phottix Odin 2.4GHz wireless TTL control to the LP180 flash, in the new LP180R. LumoPro has unveiled an updated flash unit with built-in wireless TTL. The LumoPro LP180R builds on the features of the all-manual LP180 flash by integrating a Phottix Odin 2.4GHz radio receiver, allowing you to use it as a manual flash on-camera and a manual or TTL flash off-camera. The Phottix Odin system, with the respective transmitter control unit (TCU), provides wireless remote control in manual or TTL modes, as well as high-speed sync and second-curtain sync, all over a radio connection that is longer-ranged and more reliable than optical triggering. The system also includes its own Odin receivers, letting you add other TTL flashes to your setup, the Mitros+ TTL flash and the Indra360 and Indra500 TTL studio flashes. If you just want built-in triggering and can spare the remote adjustment and TTL functions, the LP180R’s Odin receiver is also compatible with the Phottix Strato-series manual flash triggers. “We think people are going to be really fired up over the new features. The LP180R’s built-in receiver adds a whole new level of fine-tuning to an already great flash,” said LumoPro brand manager Janae Miller in a press release. “We’re not going to ask you to train your dragon, because we’re giving you complete control straight out of its lair.” Whatever that means. Apart from the addition of the radio receiver, the LumoPro LP180R is similar to the non-radio LP180. 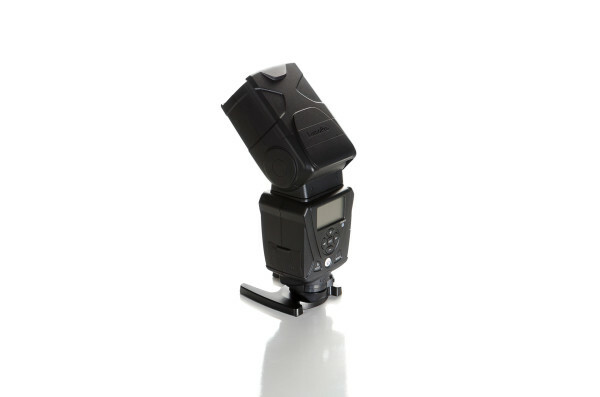 The hotshoe is still a single-pin so you cannot get on-camera TTL or other features beside basic triggering with any other camera or radio system. And it still has the great-on-paper-but-useless-in-practice gel holder for colour correction filters. 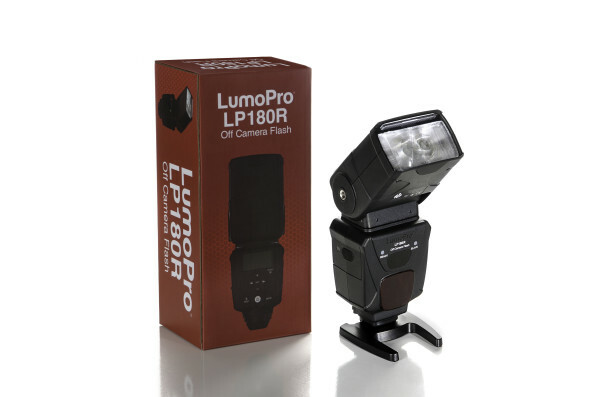 See our full review of the original LumoPro LP180 here. The LumoPro LP180R is available to order now for $229.99 from Midwest Photo Exchange. For more information, visit the official LumoPro product page.